There was finally some official commentary from the new Macquarie Radio Network. 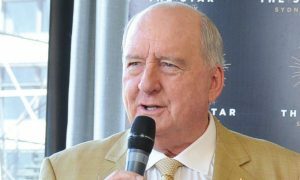 A number of staff around the country have departed including 4BC breakfast and morning announcers and 2UE’s Angela Catterns and Australia’s most-awarded newsreader Steve Blanda. No word about their replacements yet. The 4BC website has gaps where it lists the announcers for many timeslots including breakfast and morning. Same at 2UE for their afternoon show. 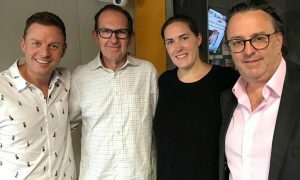 “As we continue the business integration between Fairfax Radio Network and Macquarie Radio Network, there are staff changes under way at 4BC and Magic 882 in Brisbane. These conversations with our team will conclude by the end of next week. “A total of 18 roles will be leaving our business with the aim of redeploying some staff within the network. 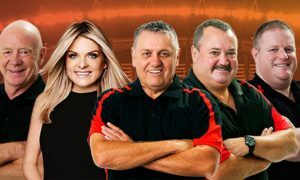 “4BC on-air presenters, including breakfast team Ian Skippen and Loretta Ryan, mornings presenter Patrick Condren, evening presenter Walter Williams and weekend breakfast announcer Murray Shoring will finish their roles with the station. Magic 882 evening presenter Jo Henderson has also left the station. “I would like to acknowledge the incredible contribution and dedication these presenters have made to our stations and our Brisbane audience. We will be announcing our new station line-ups shortly and look forward to bringing the very best of our newly expanded Macquarie Radio Network programs to our Brisbane audience. “This is a very challenging time for everyone in our company and we would like to thank our staff for their patience, understanding and terrific support during this process. 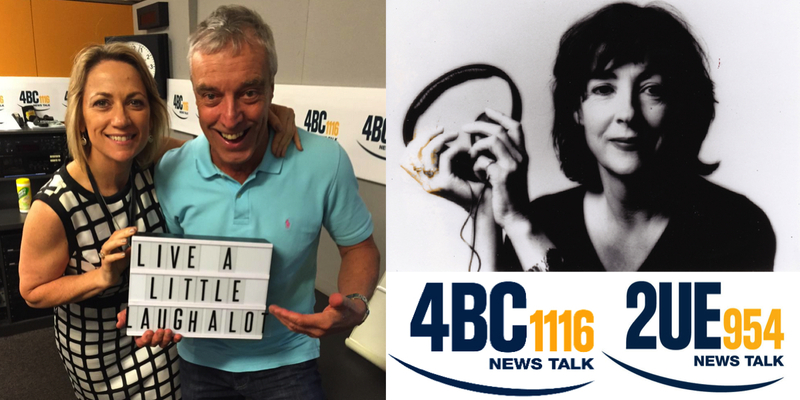 This morning Mark Braybrook was hosting 4BC breakfast. Today was my last day @NewsTalk2UE – casualty of 'merger' w Macquarie. Sorry I didn't get the chance to say goodbye to loyal listeners! Sorry to hear that @NewsTalk4BC let you go, @IanSkippen1. We'd love to have you back, as long as you don't practice golf in Fruit & Veg. thoughts are with friends and colleagues doing it tough today.